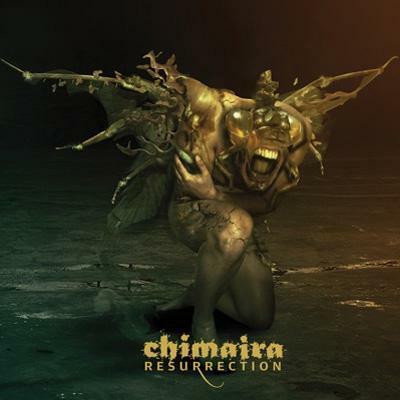 Chimaira is unleashing their new album, RESURRECTION, for Ferret Music on March 6th. The new album features 11 tracks of obliterating metal produced by Jason Suecof and mixed by the legendary Andy Sneap. Vocalist Mark Hunter explains This is our fourth album and we as a band, are collectively and for the first time ever, in sync and in a positive new headspace; we are really excited about the new material.